We love options. The more the better, especially when it comes to targeting our ads – because more targeted advertising means improved results for less money. At least, when you know what you’re doing. Which is why sometimes we hate options. 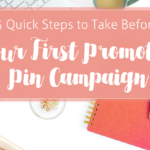 Well, Promoted Pins are no longer the so-simple-a-caveman-could-do-it option. Which is really good news. In fact, Pinterest reports that when people use the new audience targeting option, they see a 3X increase in clickthroughs. This is not a run down of all the new targeting options. You can find that here. 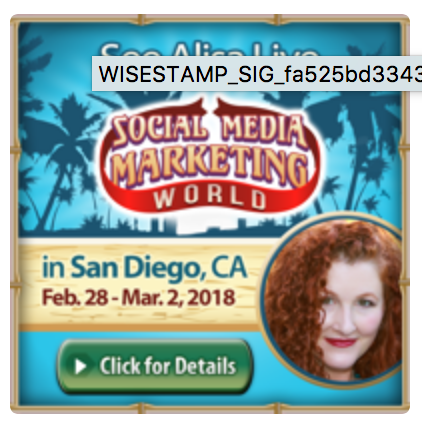 Rather, I wanted to address the question – why is pricing so very different depending on my targeting options? 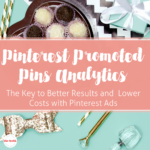 It didn’t make a whole lot of sense to me either until I read this article on the Pinterest business blog. Well, why didn’t I think of that? I suppose because with Facebook ads, you manually choose where you want ads to appear (news feed, network, etc.). 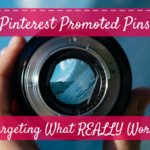 Not so with Pinterest promoted pins. I decided I needed a handy chart to help me in my planning. You’re welcome to it (get a pdf here, there’s also an ugly, ink-conserving option here)! 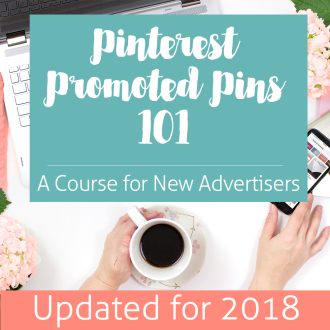 It’s very similar to the one Pinterest included in their post, but I wanted to add in all options, including keywords and interests without audience targeting. Now here is where things get real. In my example, targeting with keywords and interests resulted in a rather high suggested bid based on what others are paying. 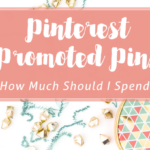 I was quite attached to my affordable promoted pins! Take away interests and change nothing else and the suggested price per click went waaay down. We’re talking a low end of $2.17 down to $.69. Is this based on actual value? It certainly will result in greater reach as your ad will be displayed all over the place. It could also be that people perceive greater value in targeting interests as this is a bit more sophisticated and could indicate stronger intent than a mere keyword search. 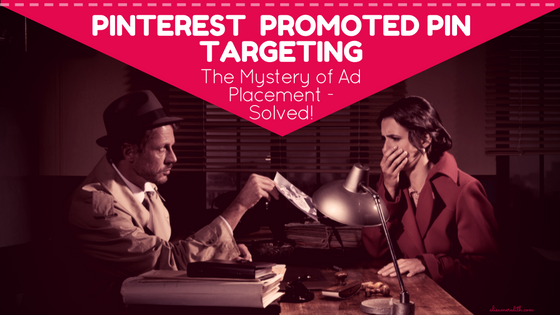 Audience targeting allows you to upload a list of email addresses for Pinterest to try to find and serve ads to. 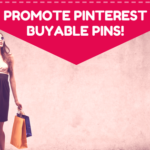 Or, you can have Pinterest target website visitors or those who have engaged with a pin leading to your website. Once you have either one of these audiences you can create a lookalike audience to reach a greater number of people – hopefully fairly similar to those who already know and like you and your products or services. Audience targeting and especially lookalike audiences can get very large. 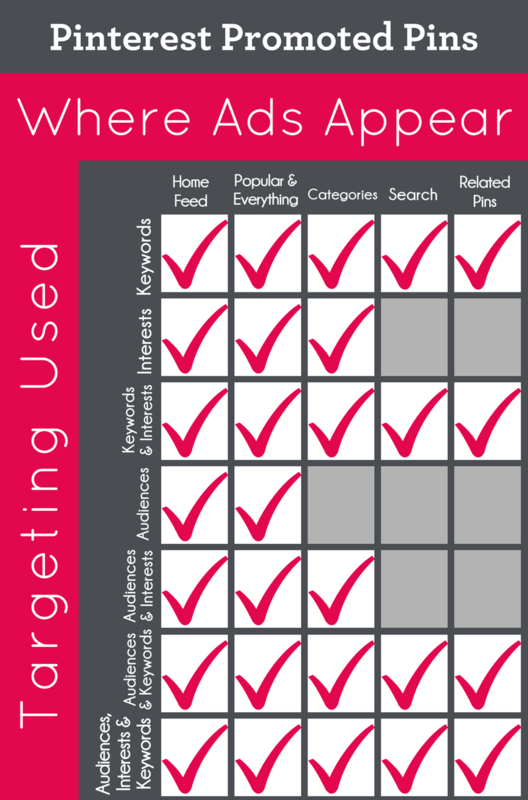 So, you might want to use keywords or interest to keep your ad spend targeted and out of the stratosphere. True to the pattern of “more placements, higher bid,” you’ll probably find that when you target by audience and interests only, your bid will be lower than if you used keywords. That’s simply because you won’t get exposure on search and related pins. Then again, that might be exactly what works best for you. Think about your buyer, your product, and the behaviors of those who might be open to buying your product or at least saving it for later. If you want to be discovered “serendipitously” by someone who has an interest related to your product, make sure you target interests. If you want only people searching for your exact item or service to find you, get targeted with keywords only. As with everything, especially where you’re spending your hard-earned money on ads, test, test, test. Use conversion tracking wherever you can so you can figure out which combination of targeting is right for you. 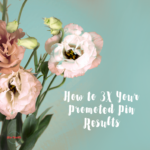 Not in the mood for a Pinterest Promoted Pin experiment? I’ll do it for you. I like this stuff. 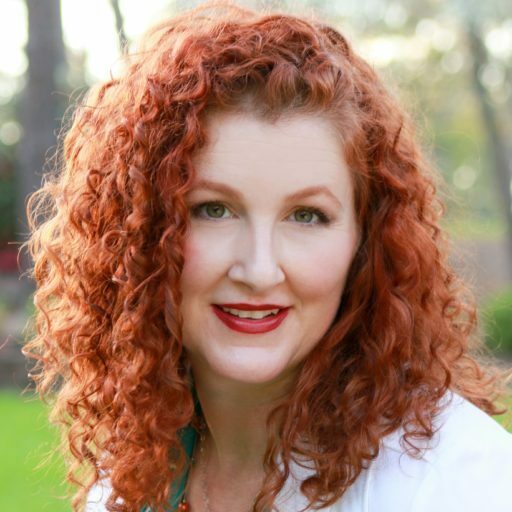 Contact me at alisa@alisameredith.com or call 830-822-6589. 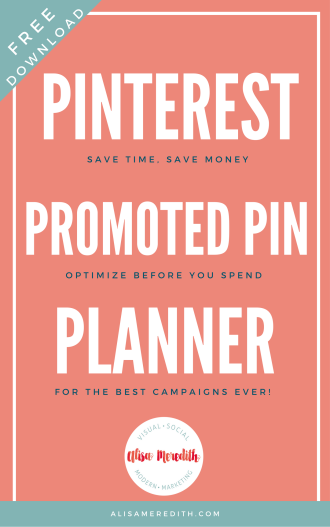 I can help you with your overall Pinterest and marketing projects, too. Note: The charts have been updated recently.